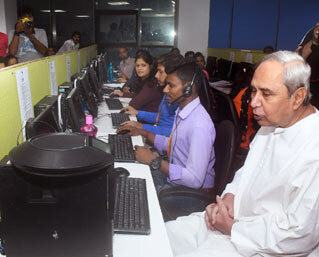 Chief Minister Naveen Patnaik interacting with a farmer of Ganjam at KALIA helpline centre in Bhubaneswar. 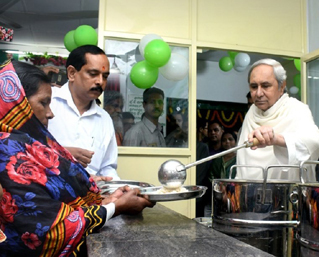 Chief Minister Patnaik inaugurates night meal facility at 54 Aahar centres across Odisha. 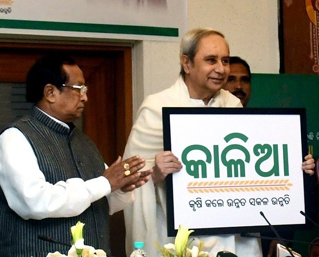 Chief Minister Naveen Patnaik launches KALIA for overall development of Odisha farmers. 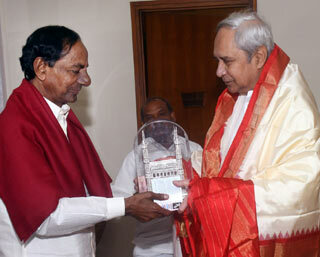 Telangana Chief Minister K. Chandrasekhar Rao meeting Odisha Chief Minister Naveen Patnaik. 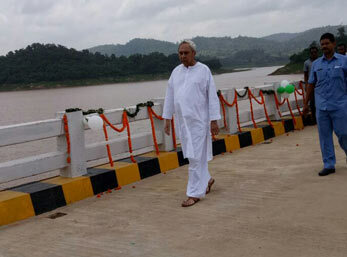 Chief Minister Naveen Patnaik takes a walk on the Gurupriya bridge after inaugurating it on Thursday. 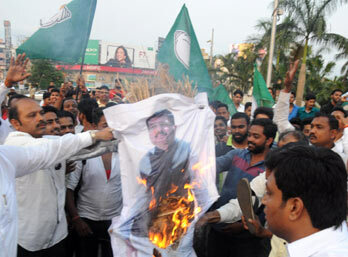 Youth and student activists of BJD staging a protest against fuel price hike in Bhubaneswar on April 2. 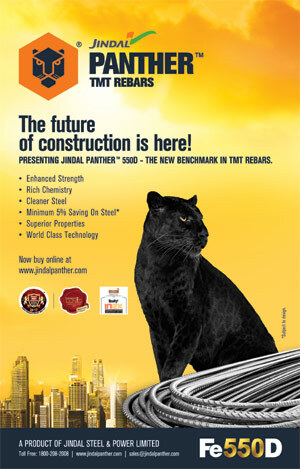 Sampark, an Odia news weekly, was launched by Chief Minister Naveen Patnaik in Bhubaneswar on March 31. 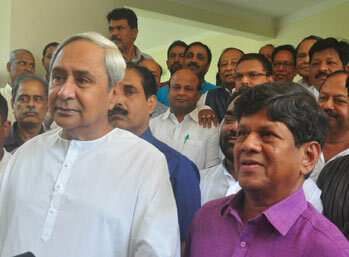 Editor of Sambad Soumya Ranjan Patnaik joins the BJD at Naveen Nivas on Wednesday. From Bijepur to Gorakhpur, is it BJP’s beginning of the end?